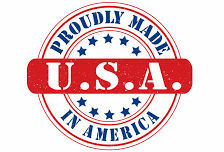 We stock and offer custom manufactured fasteners! 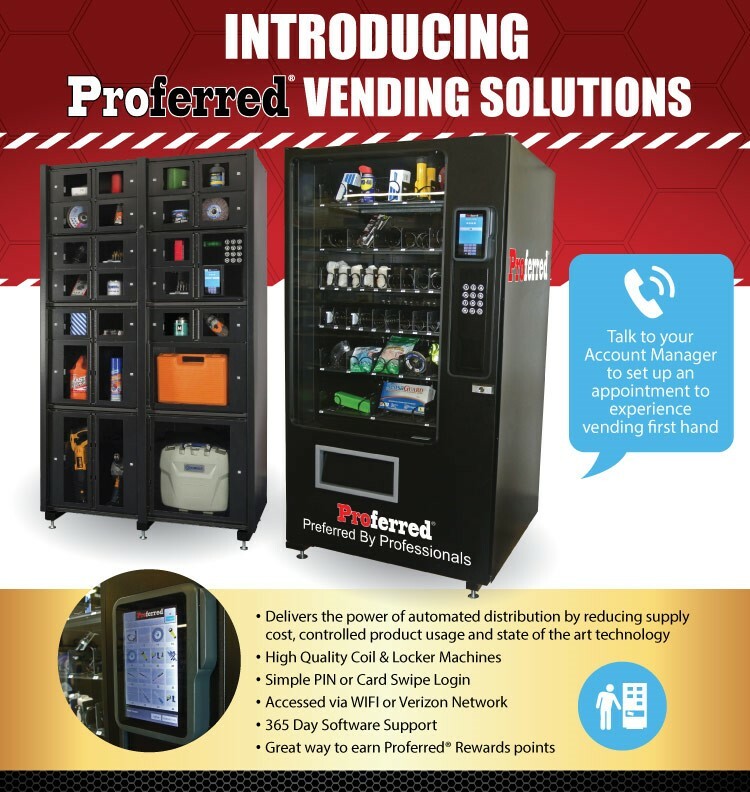 Call us today to find out how you can get vending machines installed in your facility for FREE! Copyright © 2019 Decatur Industrial Supply. All rights reserved.